Rachel Victoria is a charismatic young lady who is passionate about music, be it Rock or Blues, Pop, Country or Classical. Rachel is classically trained and loves to sing any style of music. She attended vocational Performing Arts school from the age of 11, where she received private vocal coaching and achieved distinction in all her Associated Board examinations. Although Rachel pursued her career as a professional ballerina, she never stopped singing and has performed on stages worldwide in musicals, concerts and with live bands. 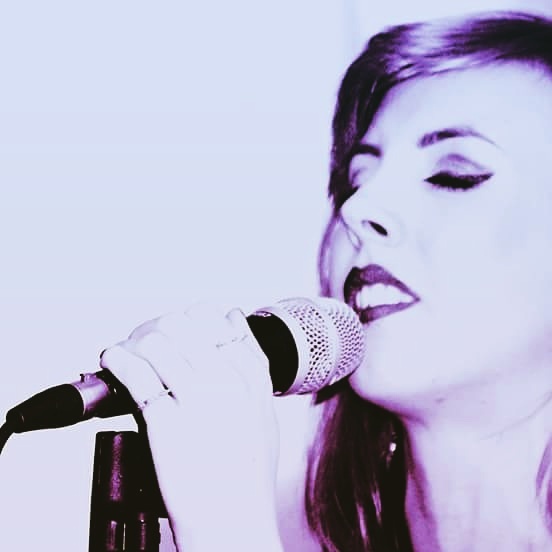 Since Rachel’s return to the UK in November 2014 She has become the Vocalist for “Open Doors Acoustic Duo” and has been invited to perform in a number of music festivals and fundraising events. Have you seen Rachel Victoria perform? Has Rachel Victoria performed at your venue? Then why not leave them a review?